Independent & Group New Zealand Tours Packages in 2019/2020 from Travelbag. Tucked into the far reaches of the southern hemisphere amidst the vast Pacific Ocean, New Zealand entices with world-class attractions in what will feel like a world-away. 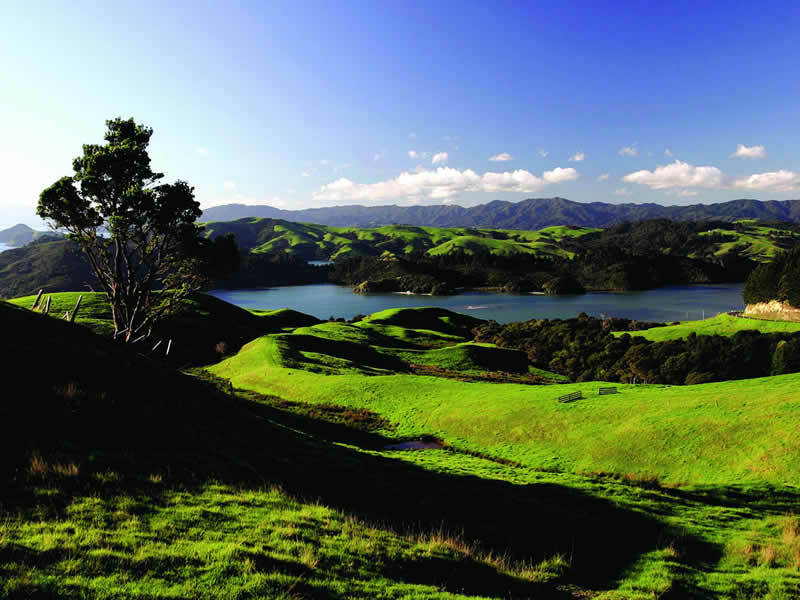 Whether it is the epic scenery that was immortalised by Peter Jackson’s celebrated Lord of the Rings film trilogy, the indigenous culture that endows the country with its character or the shot of adrenaline that comes as standard with every visit, New Zealand will leave an impression on your mind, body and soul long after you reluctantly bid farewell. Renowned for its starring role in The Lord of the Rings as the convincing setting for the evocative fictional land of Middle Earth, though New Zealand’s backdrop is reason enough to make the long trip here, it offers so much more than nature’s fine efforts. A Travelbag tour will give you the chance to immerse yourself in New Zealand’s many attractions across both of its islands, from the marvellous natural spectacle of Milford Sound, to the pretty coves of the Bay of Islands, to the adrenaline-fuelled surroundings of Queenstown. 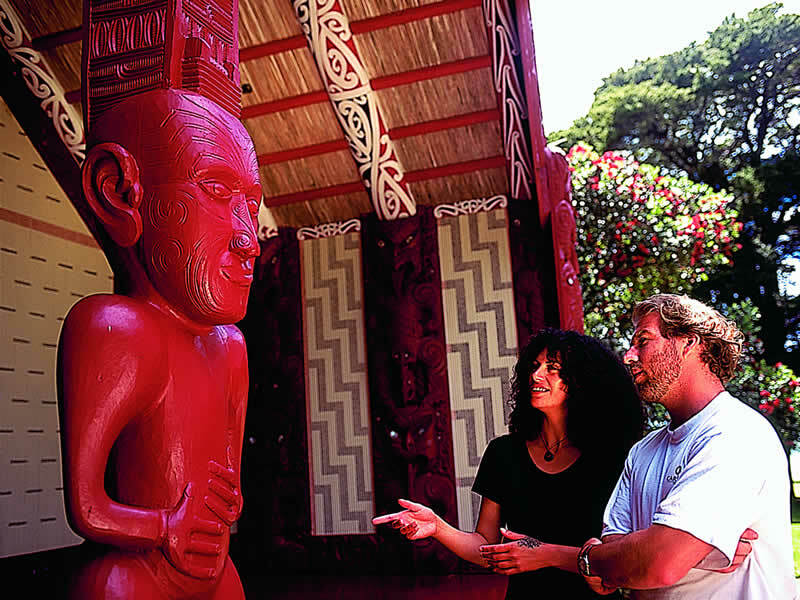 Embark on an independent tour, an escorted tour or a small group tour with Travelbag and receive a wide range of itineraries that cover the finest highlights of the north island, the south island or both. 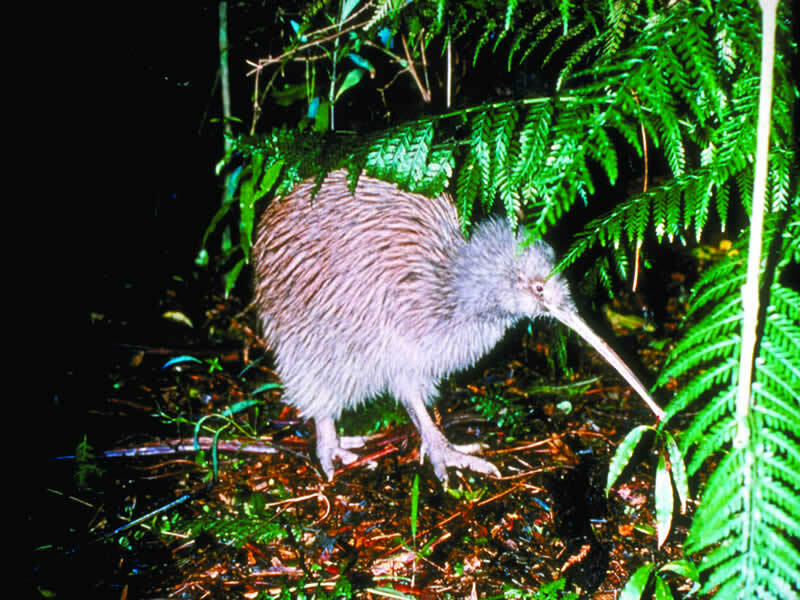 Even better, why not combine your New Zealand tour with an Australia tour for the ultimate Australasia holiday experience? Most begin their trip on the north island, home to New Zealand’s capital city, Wellington, and its most populous city, Auckland. Each represents an excellent entry point, Auckland emerging as a metropolis amidst some impressive natural splendour, most notably the volcanic cones that sprout from both the sea and the land. Flanked by the vast harbour that perpetuates the popular New Zealand pastime of sailing, Auckland offers a strong first impression of the country. Wellington, located on the southern tip of the north island, is far more compact and offers a fine blend of New Zealand’s richness culture in art, food, music and architecture. 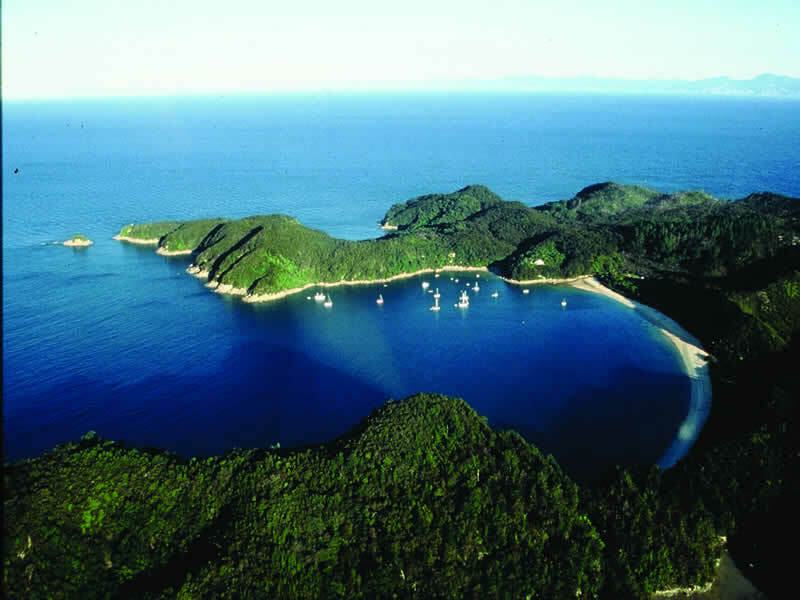 Further north will bring you to the Bay of Islands, renowned for its fishing and dolphin-watching, as well as the many secluded coves that pepper the pretty coastline, while the small, but popular town of Rotorua is blessed with temptingly relaxing thermal spas and dramatic geysers. 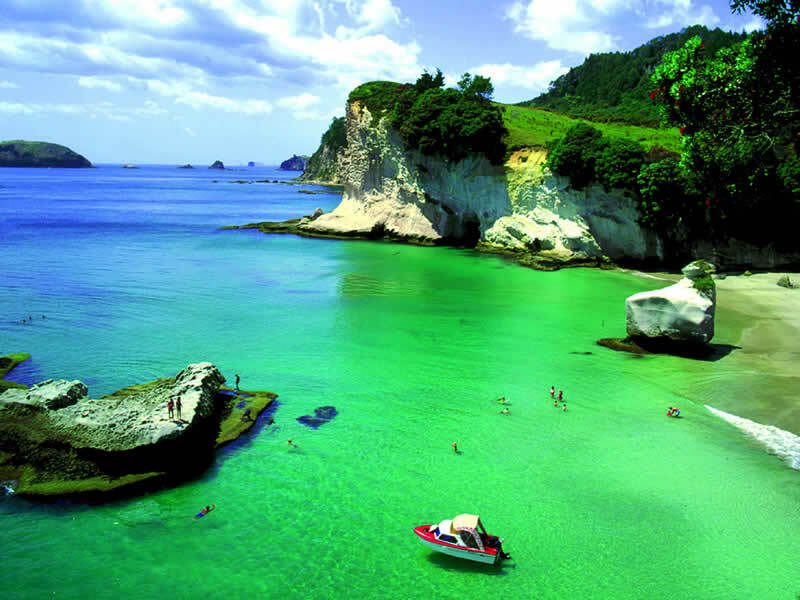 Though the north island, which homes around three-quarters of the country’s population, is certainly the most populous, many regard the south island to be the more spectacular. 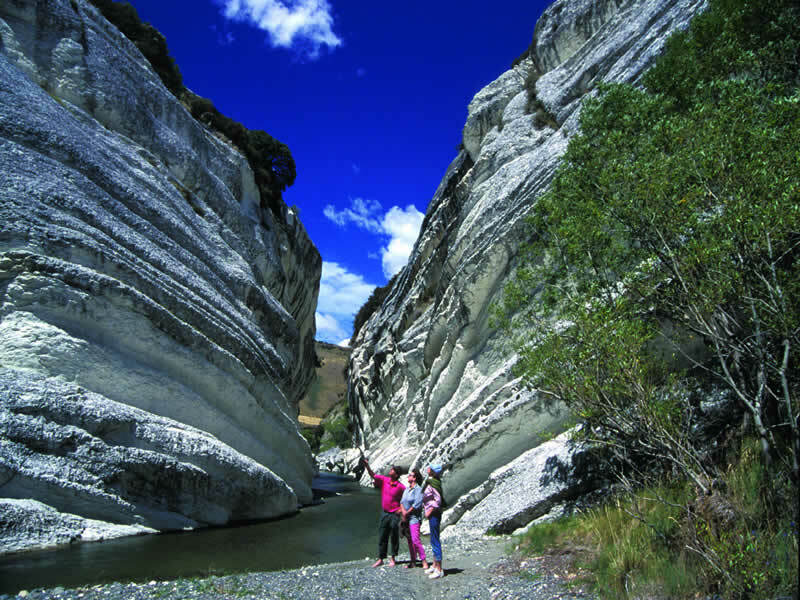 Giving over much of its land to mountains, lakes, rivers and valleys, the fairly sparse south island’s key destinations are dictated by its natural landmarks. The quintessentially English-influenced city of Christchurch on the eastern side of the island is often the first port of call, the colourful and quiet city centre offering a tempting starting point at the beginning, or recovery at the end, of your adventure. Punt along the River Avon and take a stroll through the many gardens to get the best from this refreshingly relaxed city. 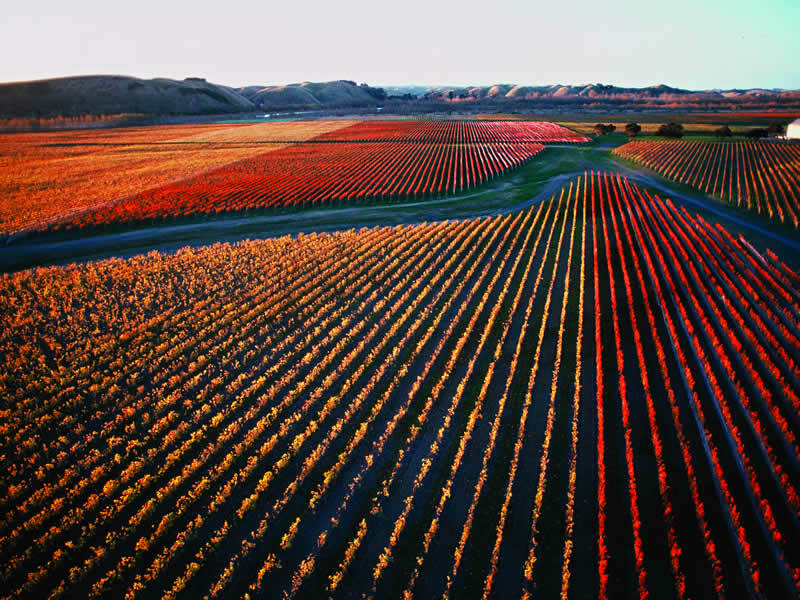 Christchurch’s serene atmosphere is certainly at odds with the south island’s other notable tourist mecca Queenstown, which has established itself as the capital of adventure tourism in New Zealand. Flanked by the beautiful Z-shaped Lake Wakatipu and the distinctive ‘jagged tooth’ Remarkables mountain range, Queenstown offers shots of adrenaline with its plethora of exciting options. Indeed, Queenstown is something of an adventure playground, with the chance to ski, snowboard, bungee jump, skydive, luge, parasail, mountain-climb, mountain bike and raft, among others, an attraction that has made it an imperative stop on any New Zealand tour, particularly amongst the fearless. Even for those less enamoured with the idea of high-octane thrills, the incredible views atop the gondola is worth the trip alone. Natural grace is not in short supply in New Zealand, however, and most vantage points offer views that cannot be replicated anywhere else in the world. Many gravitate towards the extraordinary Fiordland National Park on the south-western peninsula to have their breath taken from them. 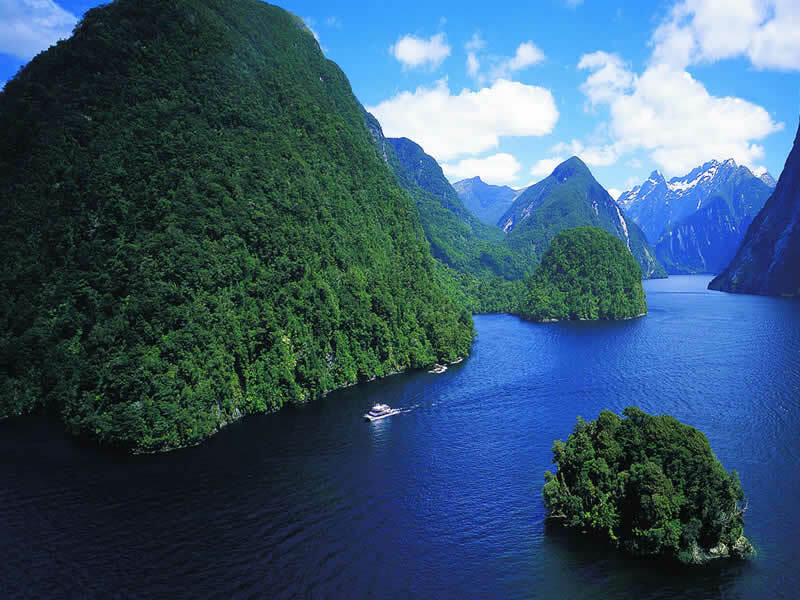 Made up of fiords carved from glaciers, Fiordland National Park is best viewed by water or by foot on one of the many walking trails. Though much of the park remains undiscovered in an attempt by the New Zealand government to keep human development and access to a reasonable limit, the sheer size means you will still be spoiled by the magnificence around you. Milford Sound fiord, once regarded as the ‘Eighth Wonder of the World’, is considered possibly New Zealand’s finest angle, with a view that can only be truly enjoyed once you’ve stopped peering at it through the camera lens. With waterfalls and cliffs, notably Mitre Peak, Milford Sound may be perched at the edge of New Zealand, but the reward is very much worth the effort. With its lavish landscapes, rich diversity and a fascinating native culture, it is little surprise that many fall in love with New Zealand. From the vibrant cities of Auckland and Wellington, to the natural spectacles of Milford Sound, Bay of Islands and the Southern Alps, a New Zealand tour is an experience like no other in the world. With Travelbag, a comprehensive New Zealand tour across both the north island and the south island is a superb way to fully explore this majestic nation, offering a tempting blend of beauty, culture and excitement in one outstanding tour package. Book your New Zealand tour with Travelbag and you will be treated to a varied choice of itineraries to suit your preferences and budget, whether you prefer an independent tour, an escorted tour led by our friendly guides or an intimate small group tour with a friend or loved one. 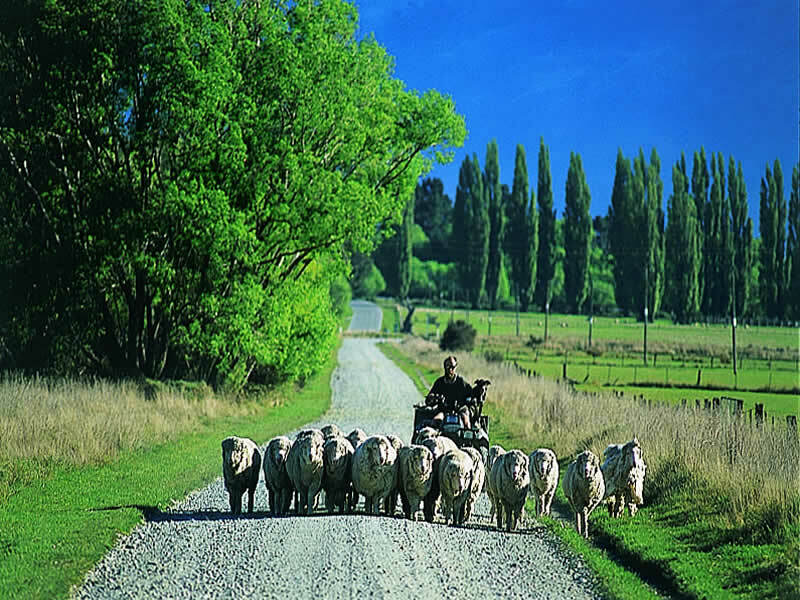 For more information about Travelbag’s excellent range of New Zealand tours, call 0203 944 2201 to chat with one of our knowledgeable travel experts about creating the perfect New Zealand holiday for you. Cruise through Milford Sound - Cruise peacefully through the glassy waters of Milford Sound’s vast and glorious fjords, forests, mountains and waterfalls. Awesome Auckland - New Zealand’s largest city, explore the ‘City of Sails’ at Auckland, home to many of the country’s leading cultural attractions, including Auckland Museum. 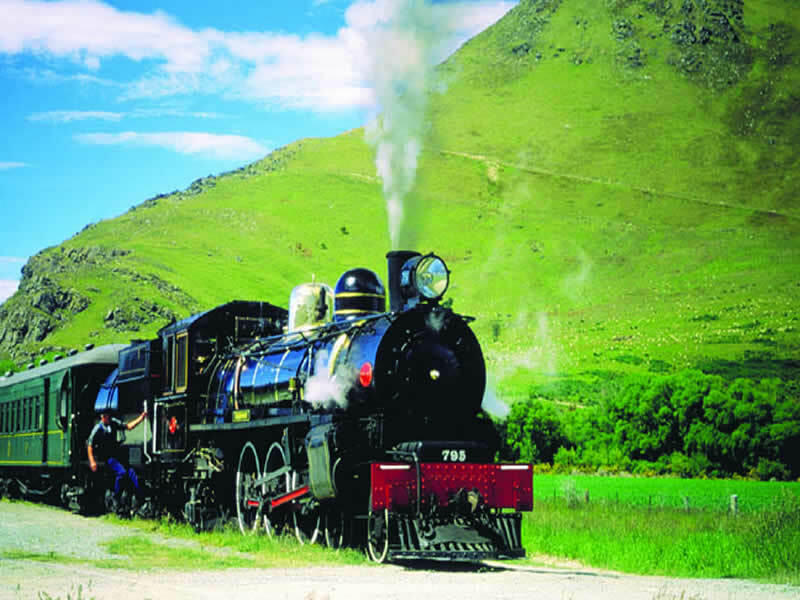 Cross ‘Middle Earth’ - Take the scenic TranzAlpine Express across New Zealand’s majestic Southern Alps, often regarded as the world’s most picturesque train route. Watch dolphins come out to play - Join a Travelbag tour to sail across New Zealand’s Bay of Islands in search of the playful dolphins that inhabit the surrounding waters. Sink into a thermal spa - Find a moment of peace in one of Rotorua’s natural thermal spas and hot mud pools, the result of significant geothermal activity, including spectacular geysers. Take a shot of adrenaline - Raise the pulse by partaking in an exhilarating Travelbag tour activity in New Zealand’s ‘adventure capital of the world’, Queenstown. 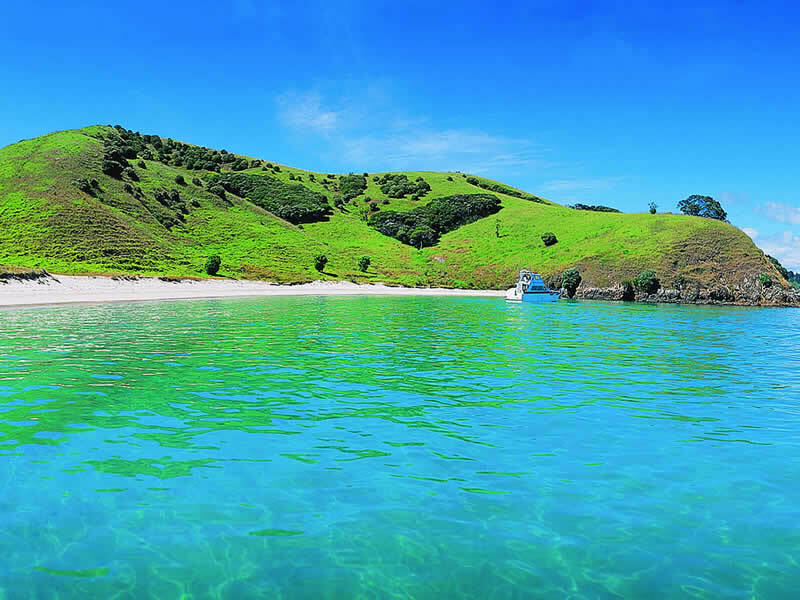 Unwind in Lake Taupo - Peer across the wonderfully idyllic stretches of the beautiful Lake Taupo, the largest lake in New Zealand. Marvel at Franz Josef Glacier - Descending from the peaks of the Southern Alps, the icy cascades of Franz Josef Glacier produce a spectacular natural marvel. Tuck into Wellington - Discover why New Zealand’s capital city of Wellington is forging a reputation as one of the world’s finest locations for food and drink. Explore charming Christchurch - Take a punt across the peaceful River Avon or stroll amongst the many parks, the ‘Garden City’ of Christchurch bears more than a passing resemblance to Cambridge. 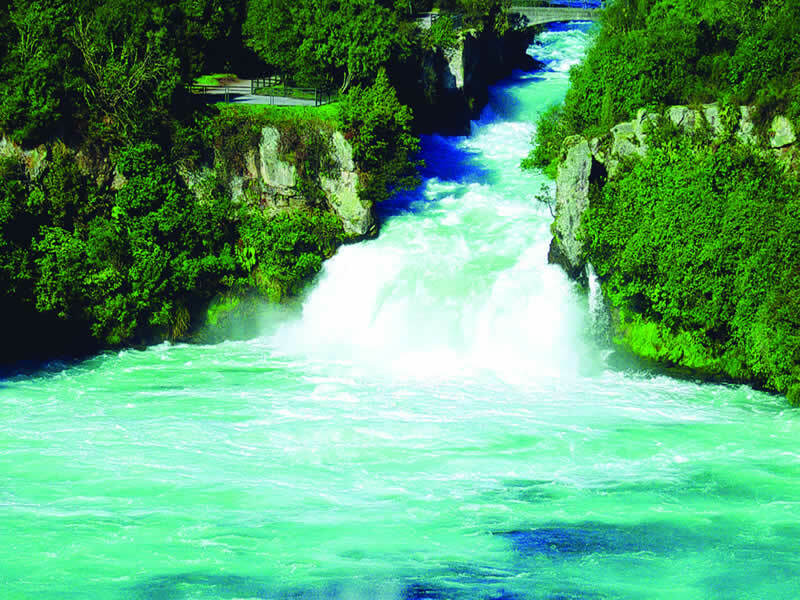 Home to many of New Zealand’s main cities and a larger percentage of the population, the North Island is famed for its geothermal areas and stunning coast in the far north, with those who elect to tour the region being able to enjoy visits to natural phenomena like the Rotorua Springs, the glowworms of Waitomo and the Hole in the Rock, found in the Bay of Islands. A tour of New Zealand’s South Island – the larger of the two – will give you the chance to see the nation is all of its natural beauty, with the Te Wahipounamu World Heritage Site being home to some of its most spectacular locations; such as Milford Sound and Mount Cook. It’s also the place to go for those seeking something extra from their trip, with the South Island being home to Queenstown, dubbed ‘The Adventure Capital of the World’.